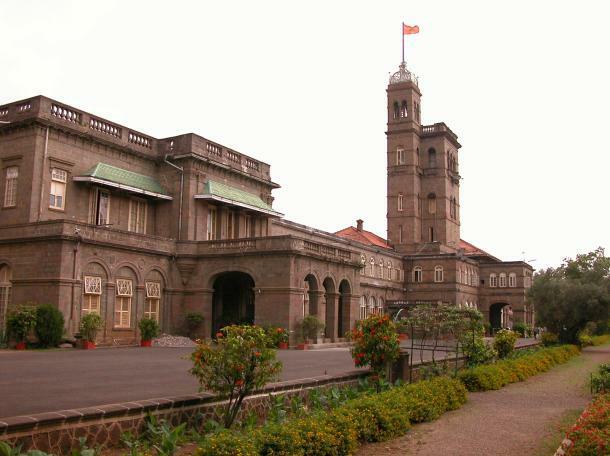 The University of Pune Senate and few other people are pressurizing the government to change its name. The new proposed name of university of pune is "Dnyanjyoti Savitribai Phule Vidyapeeth"
Though we respect Savitribai Phule and her contributions to the field of women education, but renaming the university is now showing a way of respect. University of Pune has a strong brand internationally and with so many amount of already passed out students its to late. The word Pune already gives respect to everyone attached to Pune. Joker customer care number toll free 7993741353 6204492582 24×7 hires ..
Supreme Soul Shiv is the father of whole world. Because, it is unfortunate that University is being moved.